The secret ingredient of the Big Fish Grill success story is a commitment to providing fresh, great tasting dishes, unsurpassed hospitality and impeccable customer service. 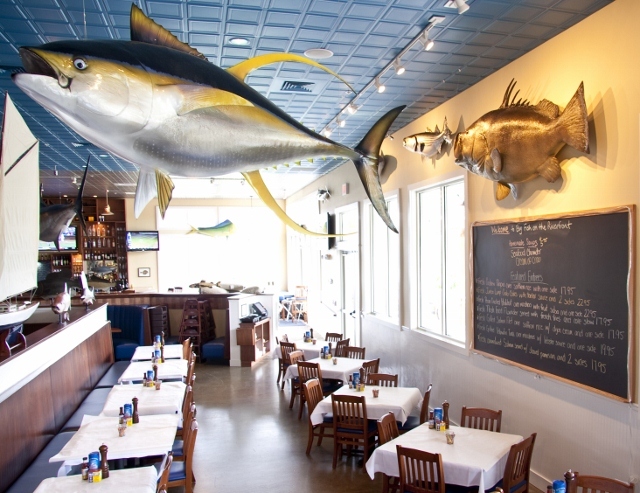 Big Fish Grill offers a diverse menu featuring not only hand selected seafood at its absolute freshness but also delicious steaks and pasta in a casual, relaxed atmosphere. Big Fish Grill has something for everyone!